Stay cool and dry when you workout with this Nike Dry Training Singlet in Black, Anthracite and White. This top has been designed to keep you comfortable and dry when you workout, even during the most intense workouts. 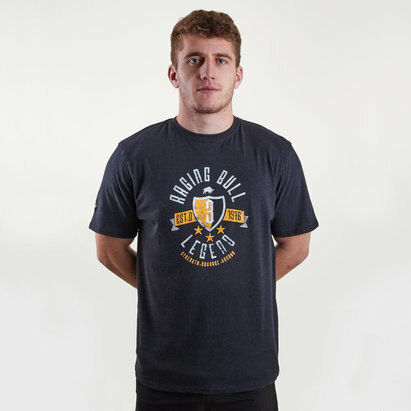 It comes in a slim fit but the wearer is not squeezed in. The breathable, sweat-wicking fabric and sleeveless design help to keep the wearer cool, dry and moving freely during any workout. 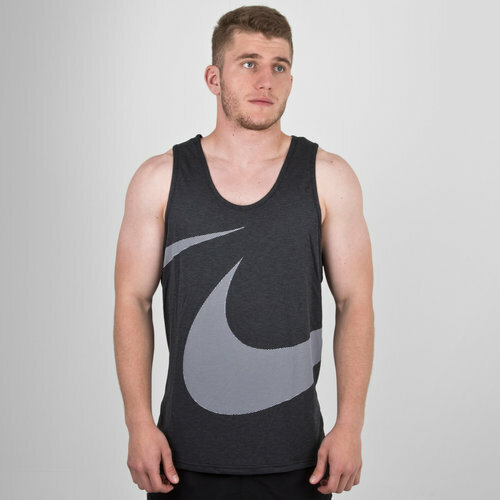 This singlet comes in a dark grey with a large light grey Nike swoosh across the core stretching from the left round again to the front right.